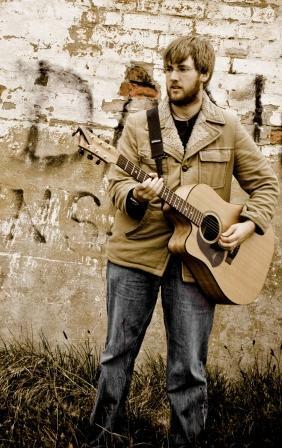 Steve Allen is a Canberra-based guitarist. 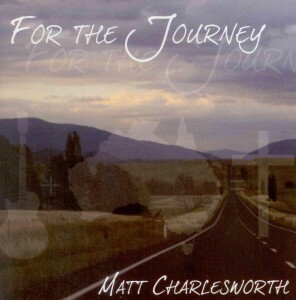 He completed a Bachelor of Music at the Australian National University with Tim Kain. Steve has performed as the support act for artists such as Tommy Emmanuel, cardiology James Morrison and Victor Borge, abortion and has shared the stage with many, viagra sale including: Grace Knight, Yothu Yindi, Sirocco, Margaret Urlich, Marina Prior, Rick Price, Rhonda Burchmore and Bruce Rowland (Man from Snowy River). 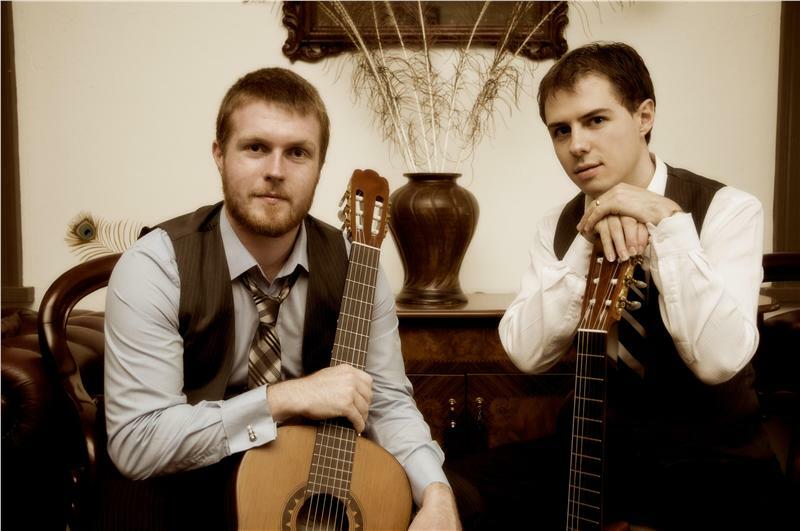 Although a trained Classical Guitarist, Steve is equally at home with Flamenco, Jazz, Fingerpicking and Folk, whether in a Flamenco den in Andalucía, folk festivals such as Woodford, or a concert hall. Steve teaches music at The Canberra Grammar School and runs 3 Guitar Orchestras there. He lives in Canberra with his wife and 2 children. 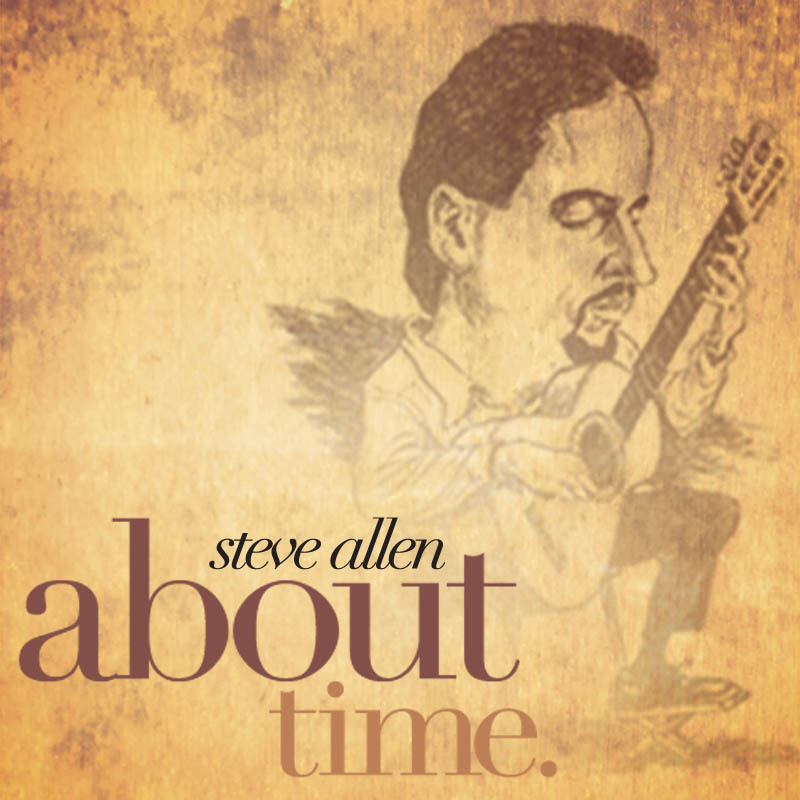 Steve Allen’s first CD About Time – is “a collection of pieces that represent some of the musicians who have inspired me to love making music. Tommy Emmanuel, Sting, Bach, Paco Peña and Django Reinhardt. 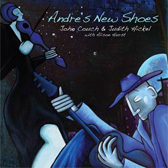 It covers many styles, including classical, jazz, flamenco, folk, popular music and gypsy Jazz. 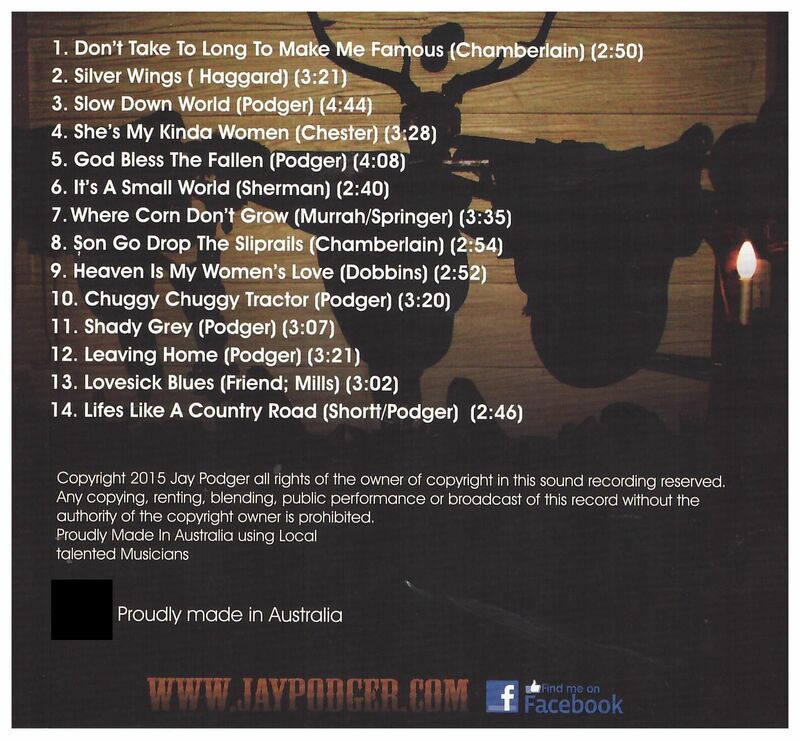 I envisaged this CD to be enjoyed with a glass of wine as the listener exhales at the end of the day – I hope you enjoy!” he said. 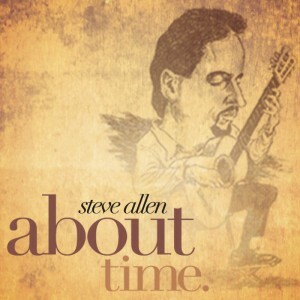 This entry was posted in CDs and tagged About Time, Classical Guitar CD, Steve Allen on March 5, 2012 by allan. 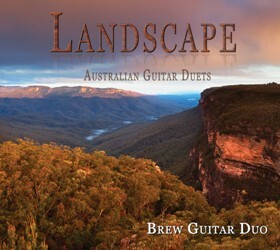 featured-recording-interview-brew-guitar-duo.aspx” target=”_blank”>here) for Limelight magazine and coming out on Feb 16 is the March edition with a review of their Landscape disc as their Featured Recording. 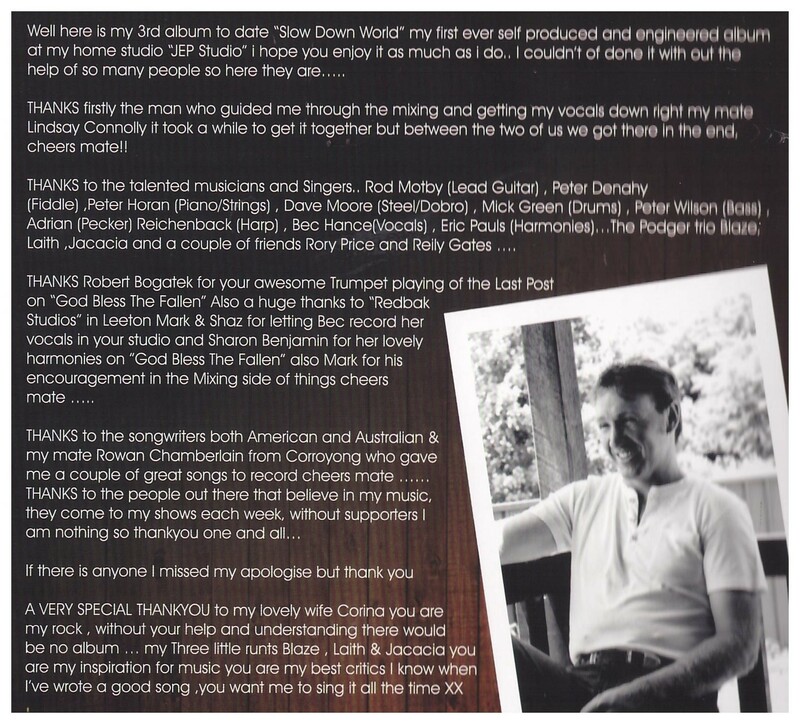 This entry was posted in CDs on February 8, 2011 by allan. 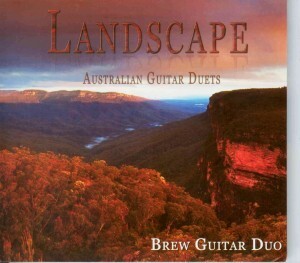 Landscape is the second CD by the Brew Guitar Duo. 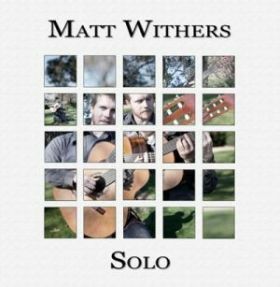 Matthew Withers and Bradley Kunda are of a new generation of classical guitar players that are following in the footsteps of great Australian guitarist such as John Williams and Tim Kain. This fantastic new CD features music written entirely by Australian composers. 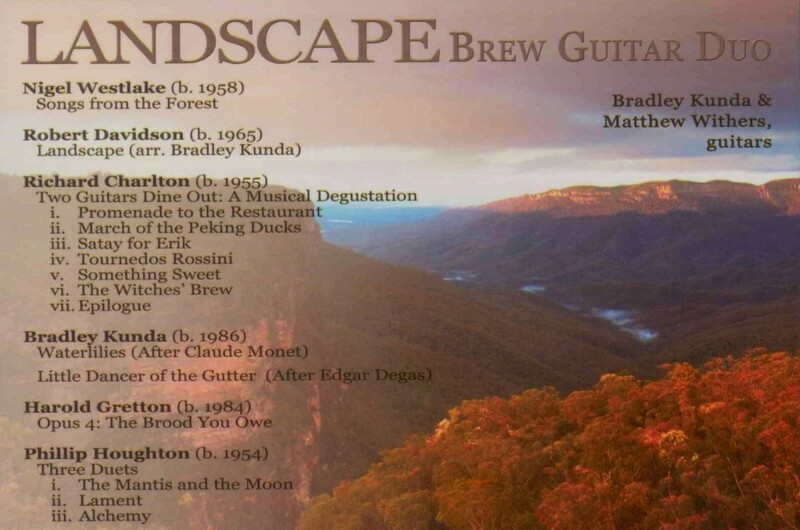 I feel that this reflects the high degree of skill, about it self confidence and maturity that is evident in many younger classical guitarist in Australia today. 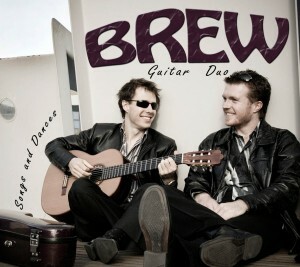 The Brew Guitar Duo’s first CD is “Songs and Dances” is also still available. 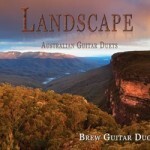 This entry was posted in CDs and tagged Brew Guitar Duo, classical guitar on December 9, 2010 by allan. 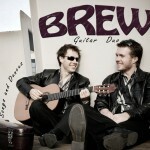 The new CD “Songs & Dances” by the Brew Guitar Duo is now available. Bradley Kunda and Matthew Withers are based in Canberra where they have been studying guitar for many years with Tim Kain. 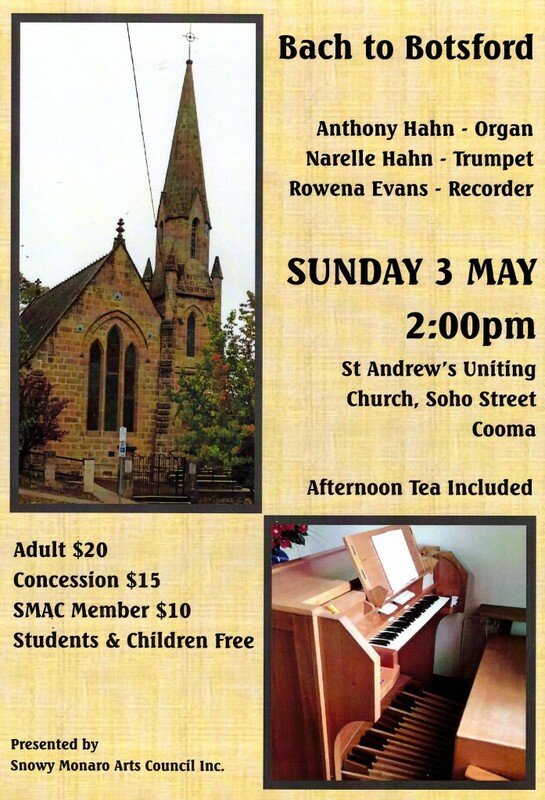 They gave a stellar performance in Cooma on Sunday 15 November. 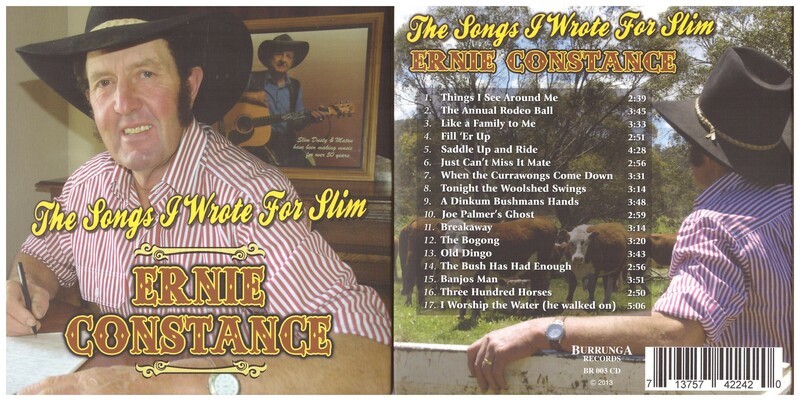 This concert was part of their “Songs & Dances Tour”. What a great concert! 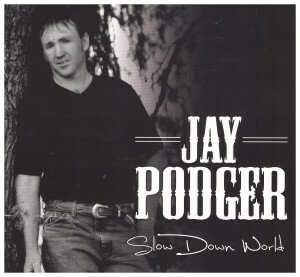 These guys put the fun back into classical music. The audience loved the rapport between these awesomely gifted young players. It was a varied and entertaining programme with music from Cuba, diabetes and pregnancy Venezuela, Spain and France, as well as contemporary Australian composers, Phillip Houghton and Richard Charlton. 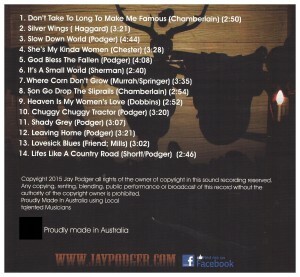 There was even a great jazz standard ” Mr Sandman”, as well as some great arrangements of the Ralph McTell’s “Streets of London” and the Beatles’ song “The Fool on the Hill”. 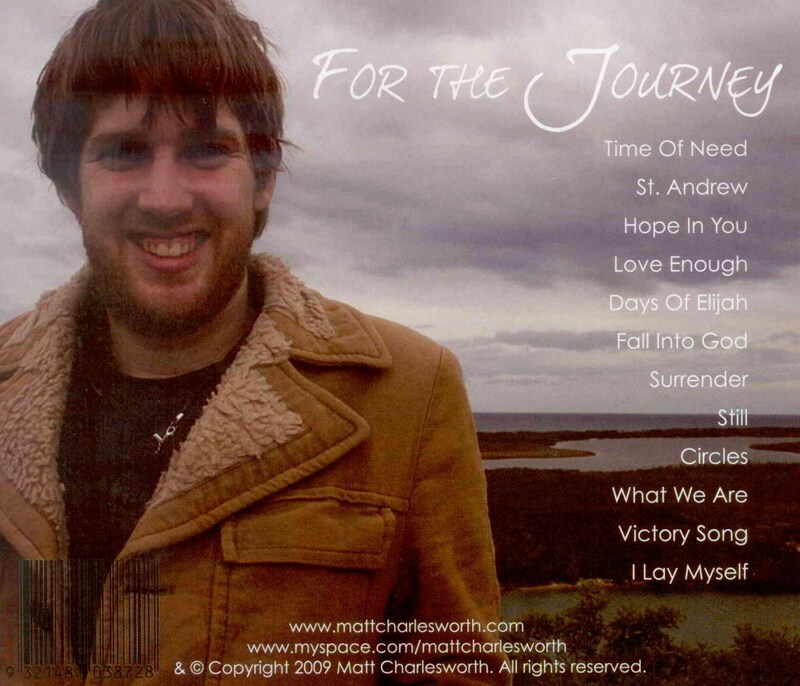 Bradley and Matthew played together with wonderful precision and phrasing. 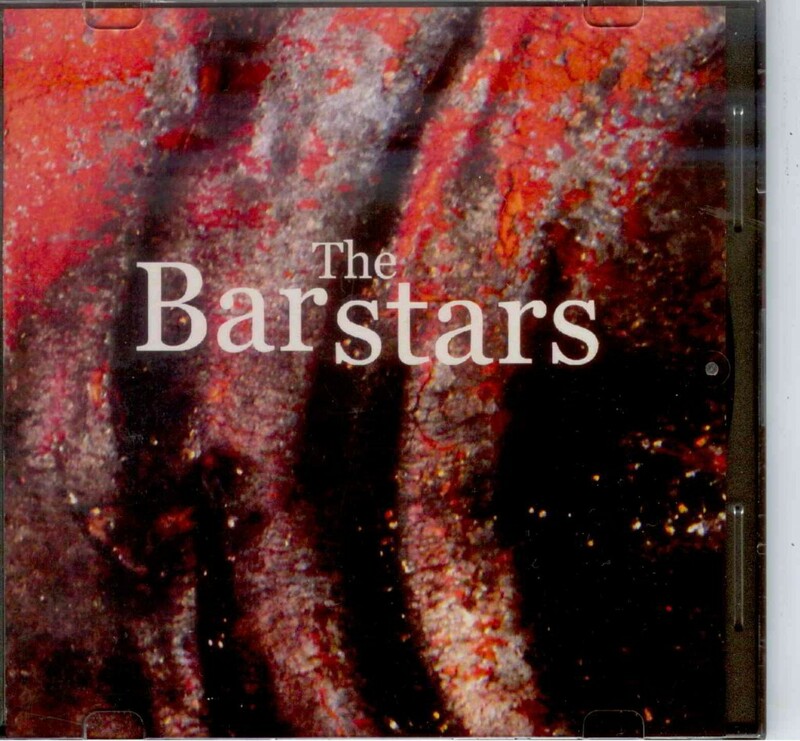 There are many delightful melodies, flashes of technical brilliance, as well as subtle, delicate and beautiful musical gems. You also feel that these guitarists are having a lot of fun playing together. 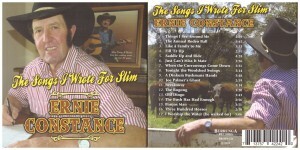 This entry was posted in CDs and tagged Bradley Kunda, cd, classical guitar, concert, spanish on November 15, 2009 by allan.